Nature has various shades and photography sometimes manages to capture the details that our eyes wouldn’t have been able to see otherwise. 2016 National Geographic Nature Photographer of the Year photo contest has rewarded such nature photographs that have managed to showcase power, love sadness and also destruction in nature. 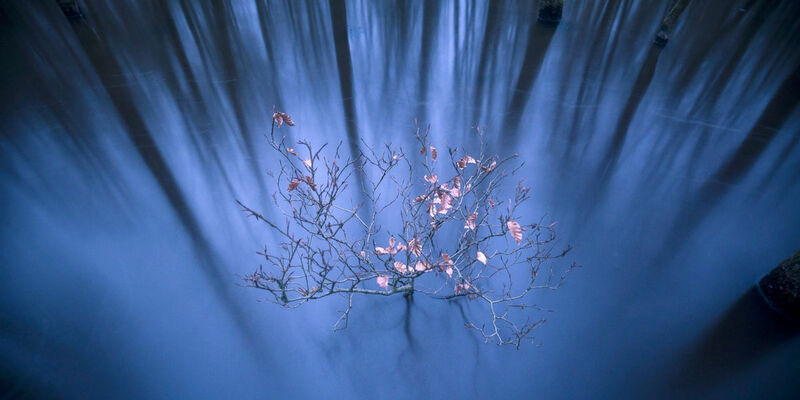 The photographs have been divided into 4 major categories Action, Landscape, Animal and Environmental Issues. The winner in the Animal Portrait category, this photograph was taken by Varun Aditya in the state of Maharashtra in India. 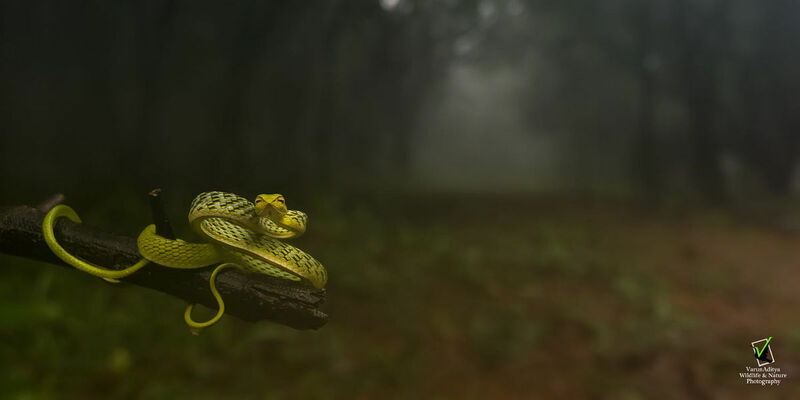 In a blissful forest under heavy fog, chilling breeze and the perennial silence the photographer spotted this 20cm Green vine snake. The beauty of the snake has been perfectly captured. Michael O’Neill took this photograph in Miami, USA. The photograph captures the parental love and care of Peacock Bass. 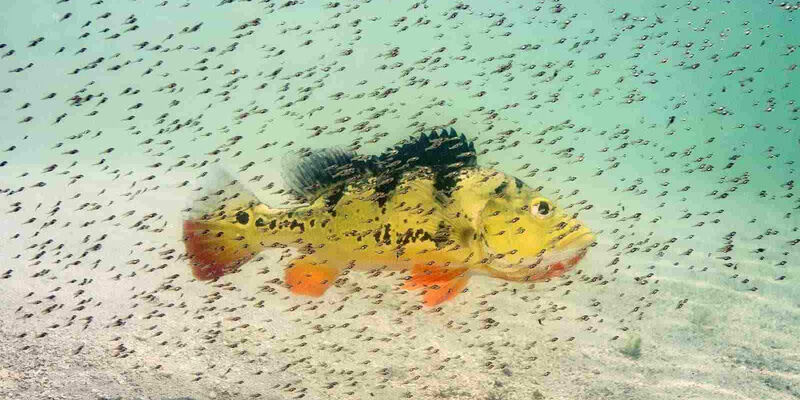 You can see how they hover around the mother Peacock Bass to protect themselves from the predator. 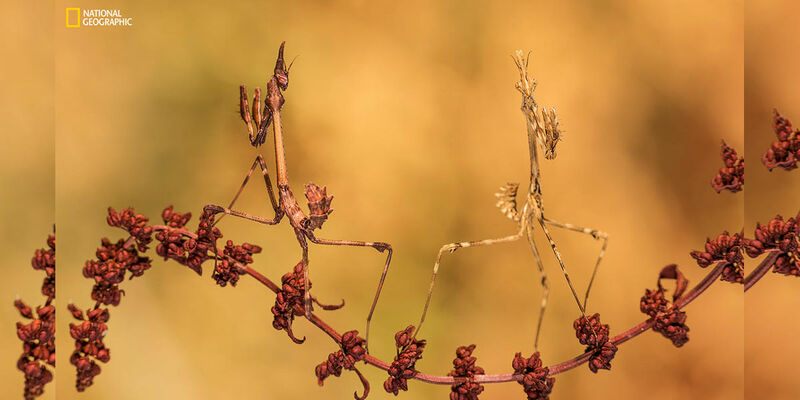 For the third position, we have a shot of two Empusa Pennata apparently playing a game Wildlife image and absolutely uncommon to see a couple of this species together. Friendship truly knows no color! The caption sums up the photograph well for us to explain further. This shot was taken on an early September afternoon along the riverbank at Pasir Ris Park in east Singapore. It took quite an effort from the winner photographer, Jacob Kaptein‘s end to come up with a perfect shot with perfect lighting conditions. 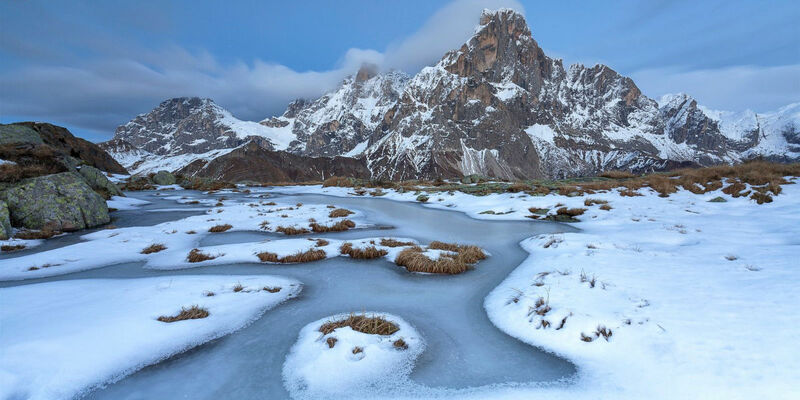 Alessandro Gruzza took the picture of the first snowfall in Mt. Cimon de la Pala, Paneveggio-Pale San Martino Natural Park, Italy with long shutter speed technique. It is a delightful shot and oozes with the delicate snowy vibes. 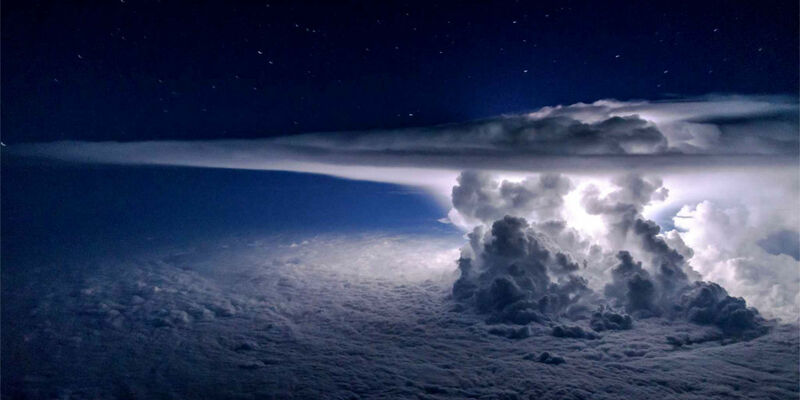 This was a moonless night and the lightning you are seeing here was created by the storm that developed over the Pacific Ocean a few miles south of the coast of Panama City on June 16, 2016. This is a mountain range in South India called the Western Ghats, captured in a magnificent shot by Anand Verma. 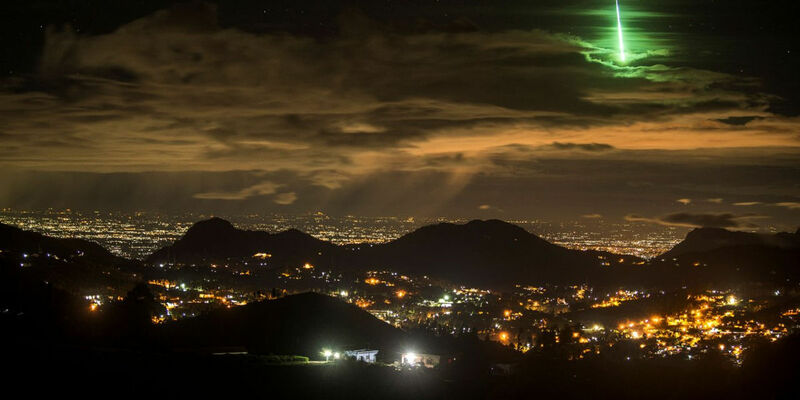 The camera was set at 15s exposure for 999 shots and in one of the shots the photographer managed to capture the amazing phenomenon of a green meteor. This certainly restored our faith in serendipity. There are too many interesting elements in the photograph to concentrate. 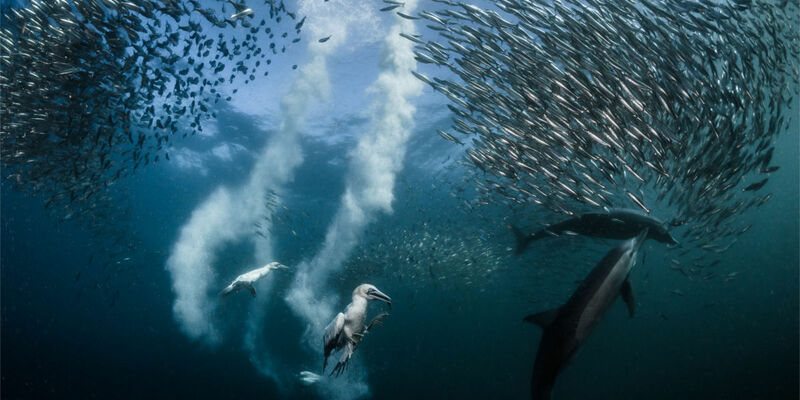 The image was captured by G. Lecoeur during the migration of the sardines along the wild coast of South Africa. Natural predation, sardines are preyed upon by cape gannet birds and common dolphins. 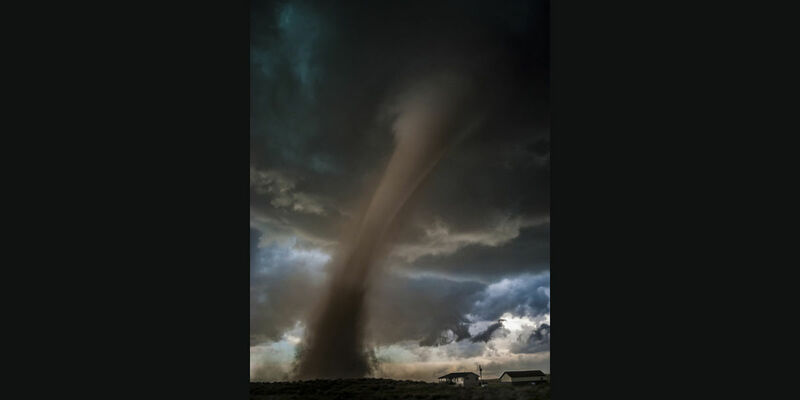 May 7, 2016, an EF2 tornado bears down on a home in Wray, Colorado. This frame was captured from a hill right before the photographer Tori Shea-Ostberg had to run to cover. 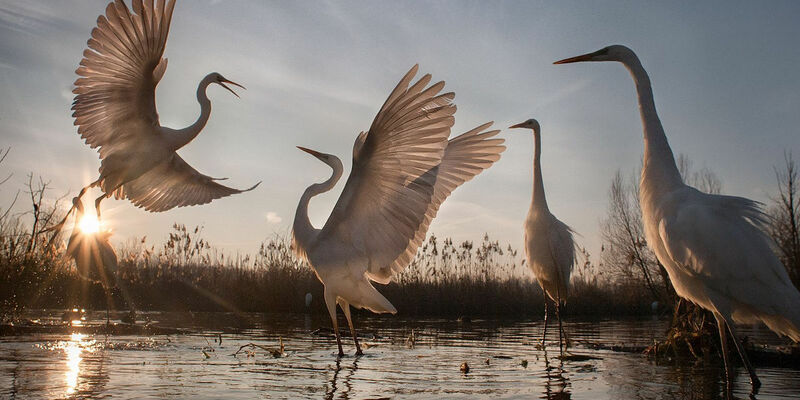 The picture beautifully captures the great Egret, an endangered species which was once on a verge of getting extinct. The species were saved with the help of international conservation efforts. 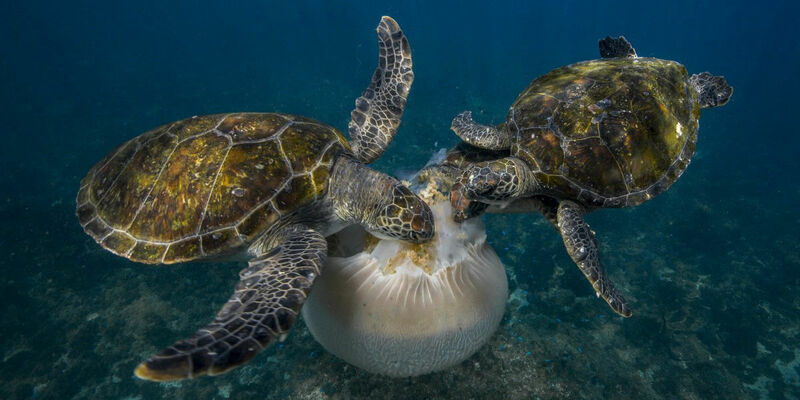 Jellyfish is a common food source for Turtles and you can see in the picture how ardently they relish the jellyfish tentacles. Like we said in the beginning, the sad and destructive side of nature is here. 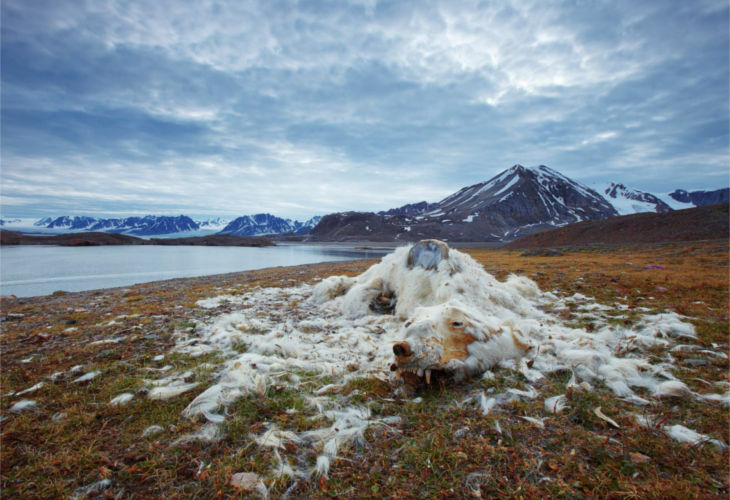 These polar bear remains have been discovered at one of the islands of Northern Svalbard. Global warming and ice situation influenced the polar bear population a lot. 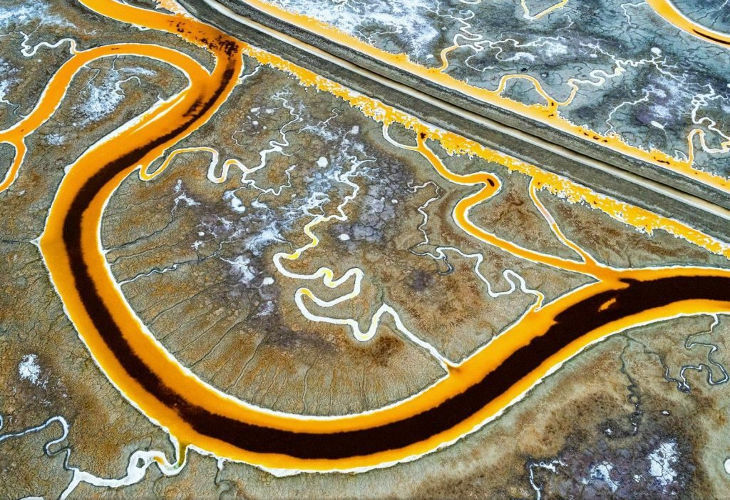 This high salinity salt pond is located right next to Facebook HQ where ~4,000 people work every day. 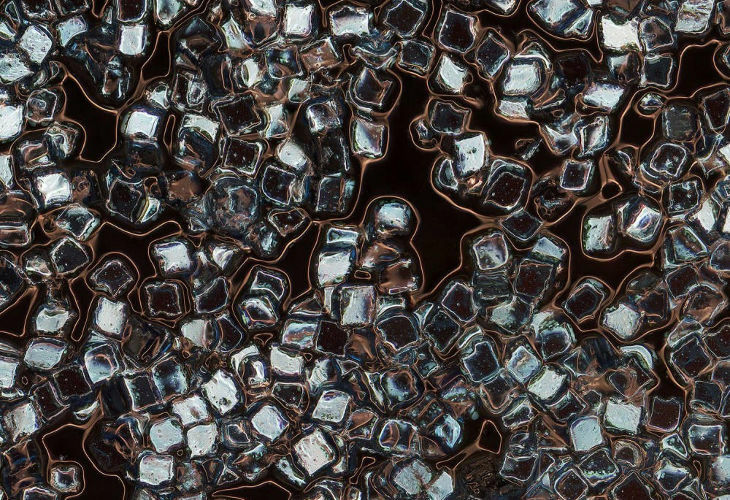 What you are seeing in the photograph is the magnified plastic particles in eyeliner exploring just one facet of the synthetic swarm suspended in our oceans. On everyday level we add infinite microplastics in the ocean, immensely affection the marine life. The photograph had quite an impact on the internet as well. 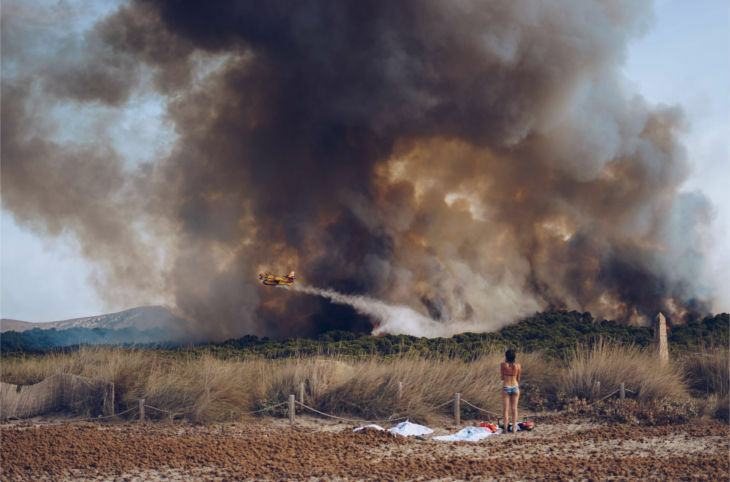 This image was taken at the beach of Son Serra, on the island of Mallorca on August 18, 2016.